The Committee would like to learn more about human trafficking in Canada and about efforts to increase awareness of trafficking, prevent and detect it, and prosecute traffickers. The goal is to make recommendations that address the needs of victims of this horrible crime and other stakeholders. Those interested in appearing before the Committee are invited to submit their request as soon as possible by using the participation button above or by sending an email to just@parl.gc.ca. 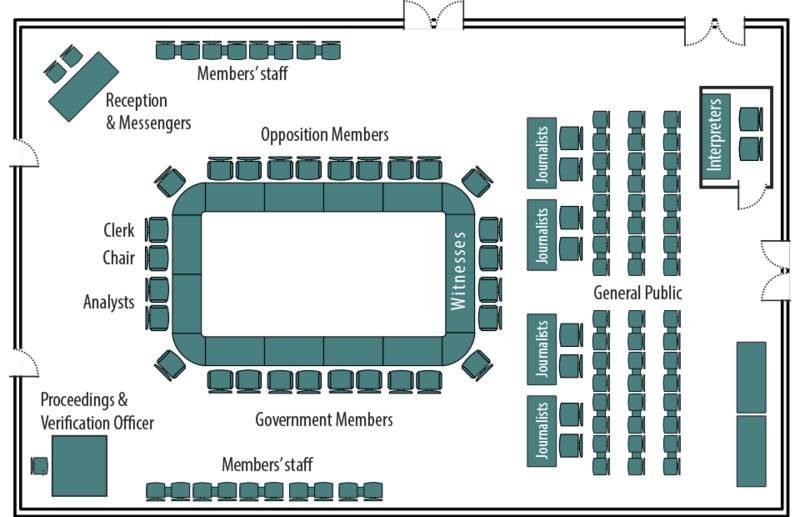 To learn more about the hearing process, please consult the Guide for Witnesses Appearing Before House of Commons Committees. In addition, written presentations may be submitted for distribution to Committee members by using the participation button above or by sending an email to just@parl.gc.ca. Please note that written submissions are to be no more than ten (10) pages. To learn more about how to submit a brief, please consult the Guide for Submitting Briefs to House of Commons Committees.